During that time she won a gold medal at the 1996 Atlanta Olympics, a silver medal at the 2000 Sydney Olympics and another gold as an alternate for the 2004 Greece Olympics. 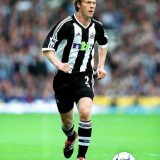 She also played a vital role in winning the 1999 Women’s World Cup and followed that up with a third place finish in the 2003 Women’s World Cup. 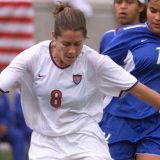 In 2002, Shannon was named the US Soccer female athlete of the year. 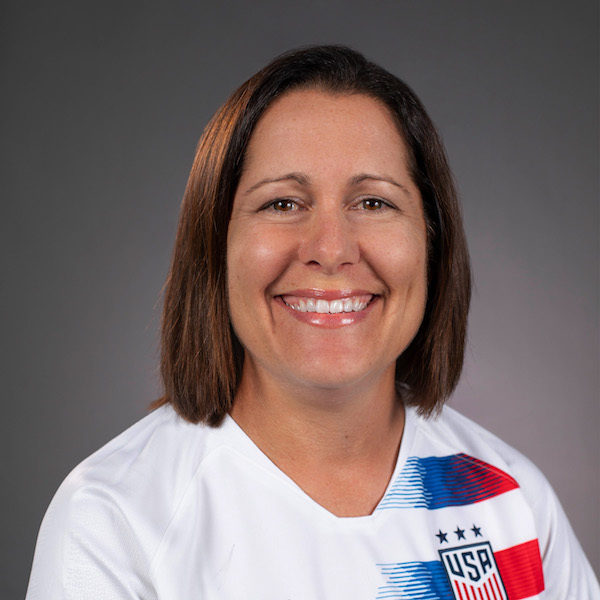 Shannon was a member of the US Soccer Envoys that conducted clinics in South Africa and Guatemala emphasizing the value of teamwork, respect, and leadership. In 2016, Shannon was elected to the US Soccer Hall of Fame. In February of 2014, Shannon was inducted into the Cal South Hall of Fame. 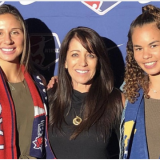 Shannon currently holds a USSF National “B” license. She is a Certified Advance Sports Technology Facilitator. Shannon also is a Fox Soccer and ESPN/SEC analyst, covering matches such as the U17 and U20 Women’s World Cup. Prior to joining the Sharks she was the Assistant Coach for the UCLA Womens team for two years, 2007-2009, helping lead the Bruins to two final four appearances. She is a 2008 Inductee to San Diego’s Breitbard Hall of Champions. Shannon graduated from the University of Portland with a degree in Social work. She was also a four time All American for the Pilots and the winner of the prestigious Hermann Award as college soccer’s top player in 1995.